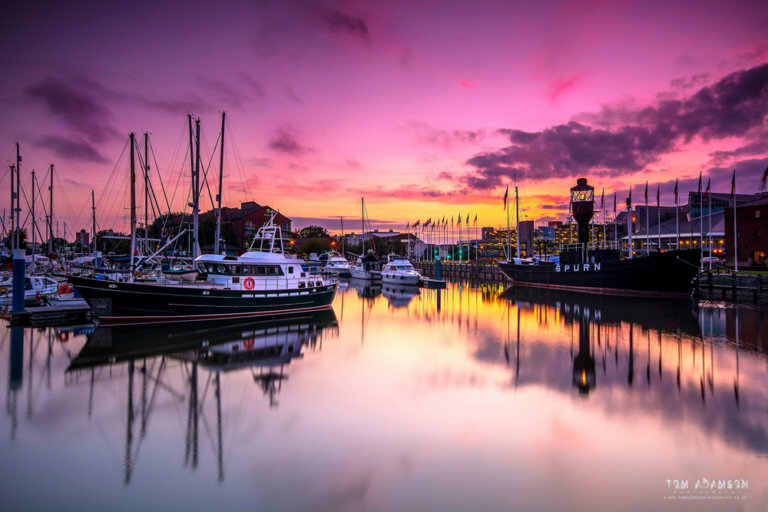 Hulls beautiful marina. Calm reflective water and a colourful sunset. What more could you ask for.